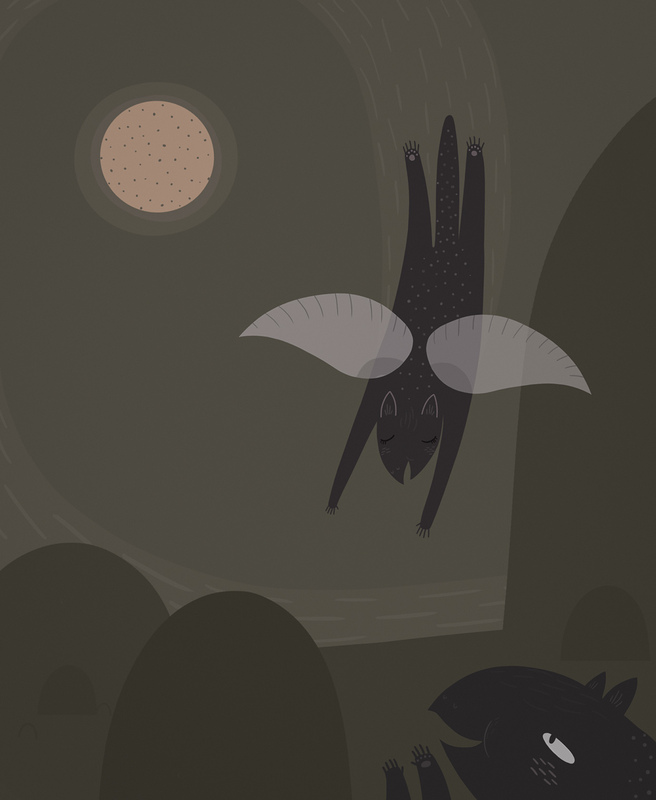 This entry was posted in illustration and tagged gryphons, illustration, moon by sarahgoodreau. Bookmark the permalink. I am a great fan of your work! one of my favorite art blogs … check it out! Really Great! I love your color palette by the way, so distinctive.